Our product range includes a wide range of ksb monoblock pumps, crystal monoblock pump and kirloskar monoblock pumps. Our product range complies of premium quality KSB Monoblock Pumps. These pumps are manufactured in accordance to industrial standards of quality by using quality-approved components and raw materials. Our offered product range comprises of premium quality Crystal Monoblock Pump. 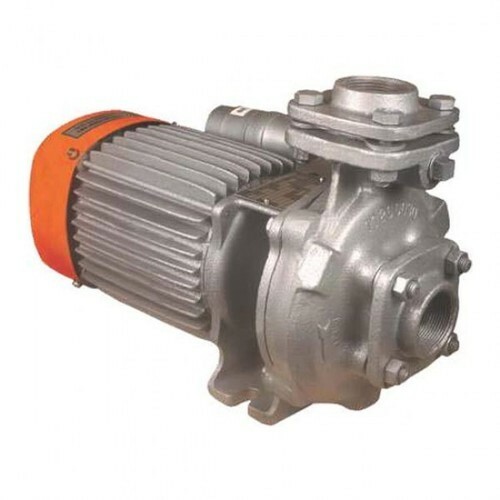 These pumps are manufactured by using quality-approved components and raw materials in compliance with industry-specified guidelines and norms. The monoblock pumps offered by us are durable, rugged and damage-resistant. These monoblock pumps are convenient to install and do not need regular maintenance. 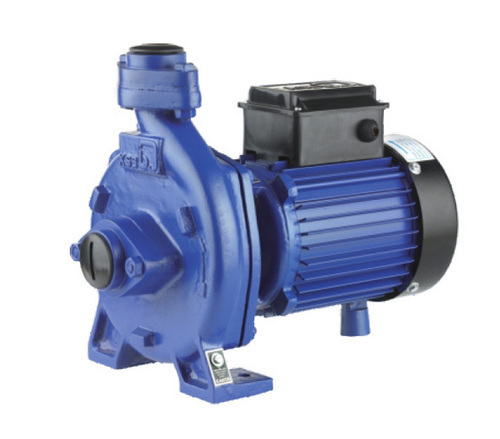 These pumps are available to clients at budget-friendly market prices in different specifications. We are engaged in the provision of premium quality Kirloskar Monoblock Pumps. These pumps are manufactured at our high-end infrastructure facility by using components and raw materials of premium quality. 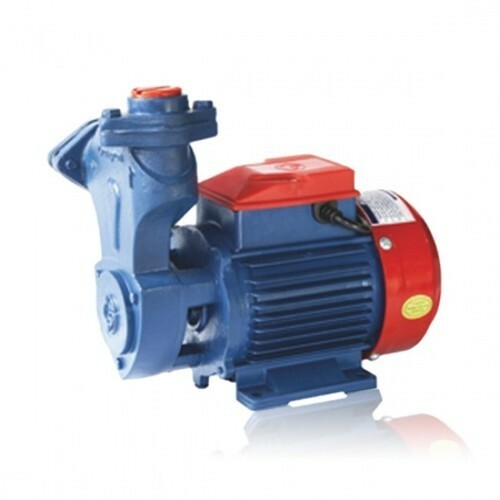 These pumps are available to clients in different specifications. The monoblock pumps offered by us are durable, damage-resistant and sturdy.